Dr. Basey comes to the MINDSet Center with over 20 years of experience in providing therapy and mental health services for children, adolescents, adults, and families in clinic, hospital, agency, and private practice settings. 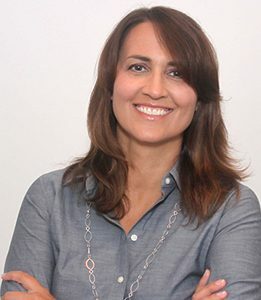 She is trained in cognitive-behavioral and family systems treatment strategies and specializes in behavioral therapy using strategies from Applied Behavioral Analysis. For eight years, she served as the Director for Psychology Services, providing supervision, consultative, and behavioral management services for underserved adults with developmental disabilities and chronic mental illness in Baltimore County. She has also provided therapy services for adults, children, and families in a private practice setting, for more than a decade. She treats behavioral disorders, anxiety, depression and other mood disorders, as well as grief and bereavement, and a variety of other issues across the lifespan. She has also been a Maryland Board of Psychology approved supervisor for Psychology Associates in Maryland for over 10 years and has experience working with dementia patients and their families.